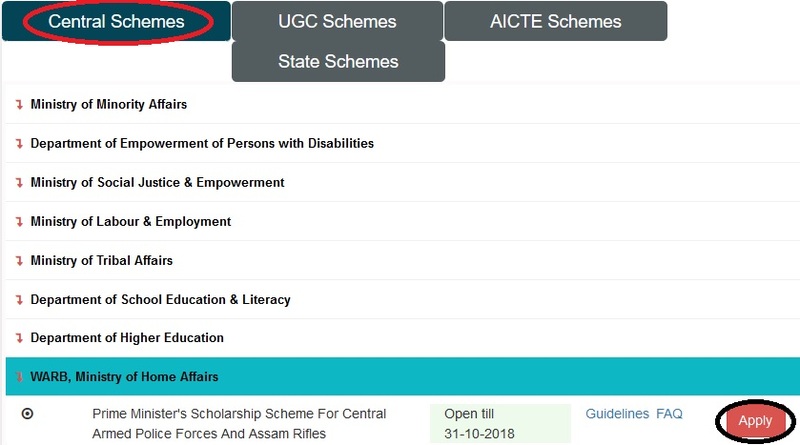 Online applications are invited from the WARB, Ministry of Home Affairs for Prime Minister’s Scholarship Scheme For Central Armed Police Forces & Assam Rifles 2018-19. Prime Minister’s Scholarship Scheme (PMSS) to encourage higher technical & professional education for the dependent wards & widows of Central Armed Police Forces & Assam Rifles (CAPFs & AR) Personnel. ** Wards/widows of deceased CAPFs & AR personnel died in harness/election duty, wards of personnel disabled due to causes attributable to Government service and Wards of Ex-CAPFs & AR personnel in receipt of Gallantry Awards. Update : The verification dates have been extended for PMSS (WARB) till 31/12/2018 for both institution and WCs. ** Having minimum 60% marks in Minimum Entry Qualification (MEQ) i.e. 10+2/Diploma/Graduation or equivalent in case of new applicant. Total 2000 of Scholarship to be sanctioned equally for both girls & boys under PMSS. Shortfall in fresh cases shall not be adjusted from girls/boys, if applicants (Boys/Girls) are selected less than 1000. 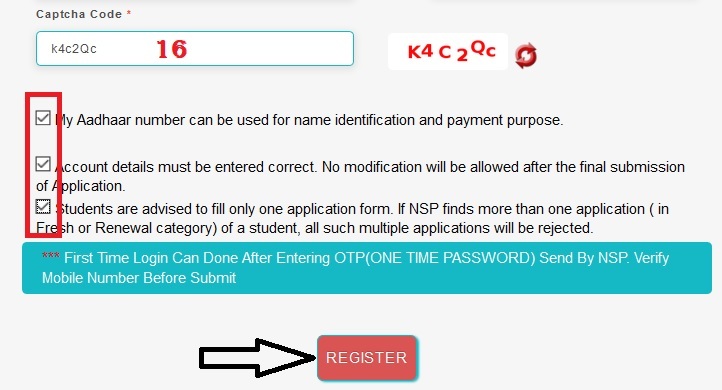 The scheme is apply through National Scholarship Portal (NSP). Just follow the below steps to apply for the Prime Minister’s Scholarship Scheme 2018-19. Step 2 : Then Select Central Schemes tab and Click on WARB, Ministry of Home Affairs link in the drop down list. I) Service Certificate to be issued by the H.O.O in case of serving personnel as per Annexure- A.
I) Category-A Wards/Widows of CAPFs & AR personnel killed in action. II) Category-B Wards of Ex-CAPFs & AR personnel disabled in action. III) Category-C Wards/Widows of deceased CAPFs & AR personnel died for causes attributable to Government service including casualties during conduct of Election. IV) Category-D Wards of Ex-CAPFs & AR personnel disabled while in service with disability attributable to Government Service. V) Category-E Wards of Ex-CAPFs & AR personnel in receipt of Gallantry Awards. VI) Category-F Wards of Ex- CAPFs & AR personnel (PBOR). VII) Category-G Wards of serving CAPFs & AR personnel (PBOR) subject to availability of scholarship. I. Rs. 2250/-per month for girls. To be paid annually after selection. All applicants selected under new category will be given personal letters from Honorable Prime Minister in appropriate language. Upto five years (depending upon the duration of the course being pursued by the applicant and as approved by the respective regulatory body). Last Date to complete your online application under Prime Minister’s Scholarship Scheme For Central Armed Police Forces & Assam Rifles is 31-10-2018. 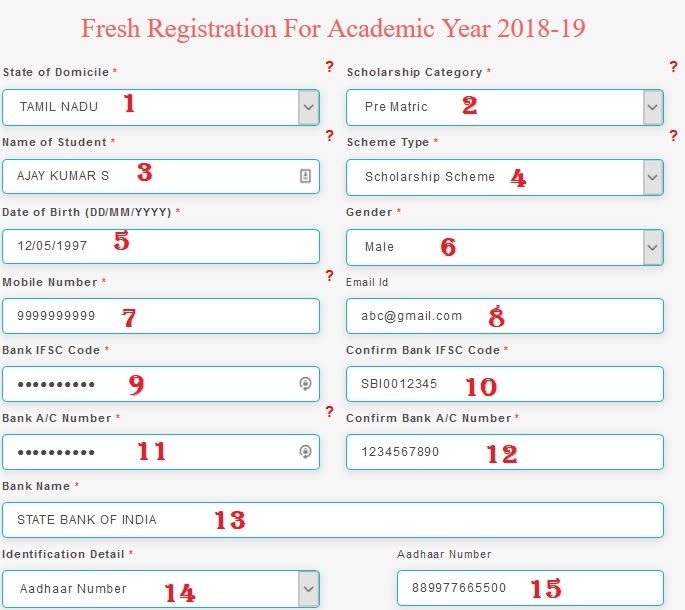 I WANT TO KNOW, HOW TO EDIT INCORRECT ENTRY OF DOB. My scholarship is sanctioned but my amount is not credited. 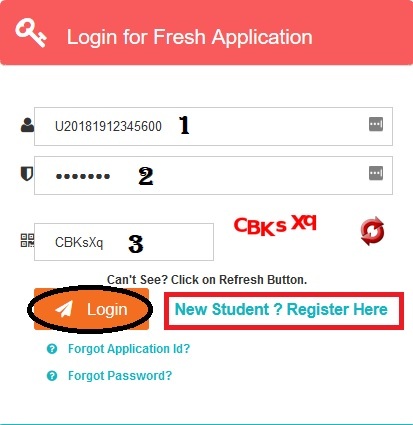 My application ID is AS201617002441039. Please transfer the payment to my account.